Bridgewater Wealth & Financial Management is now The Colony Group. Widely recognized for its talent and capabilities, our new firm has received numerous industry recognitions. 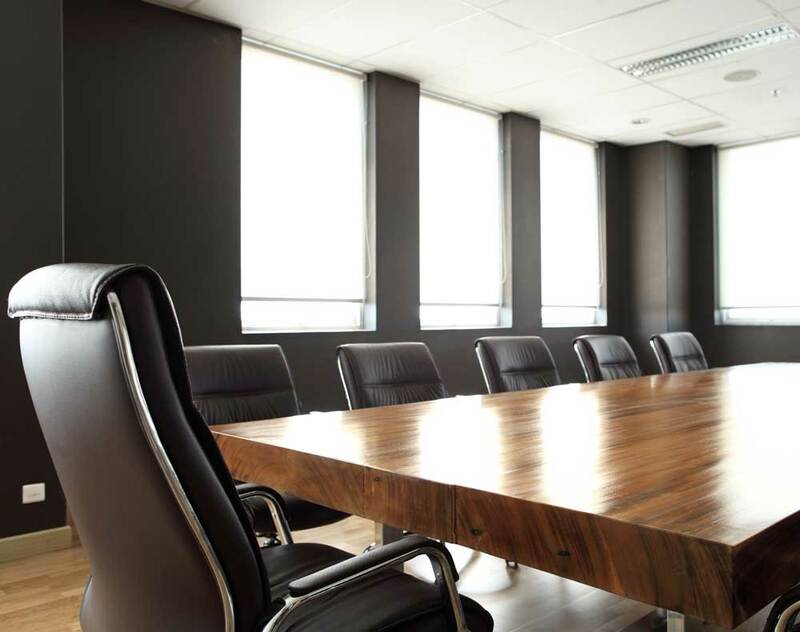 Like Bridgewater Wealth, The Colony Group possesses a strong bench of talented experts including CFP® professionals, CFA® Chartholders, CPAs, attorneys and more. We believe this partnership will enable us to better serve our clients in this ever-changing financial environment. 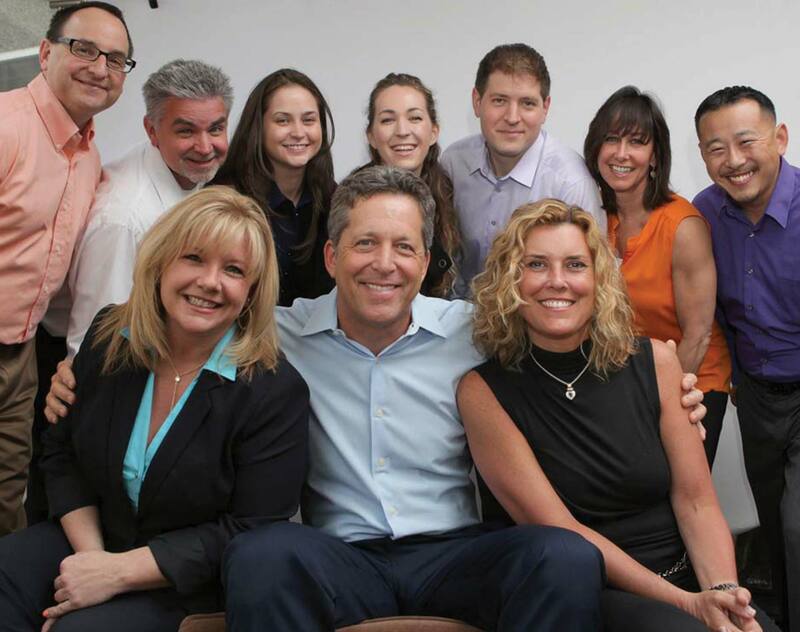 Meet the TeamOur CulturePhotos & EventsReady to get in touch? Contact us. Investment AdvisoryFinancial PlanningTax AdvisoryFamily OfficeNot sure? Contact us. Investment AdvisoryTax AdvisoryOutsourced CFONot sure? Contact us. Investment Advisory, Financial Planning, Tax Advisory and Financial Management for Individuals and Businesses under one roof. 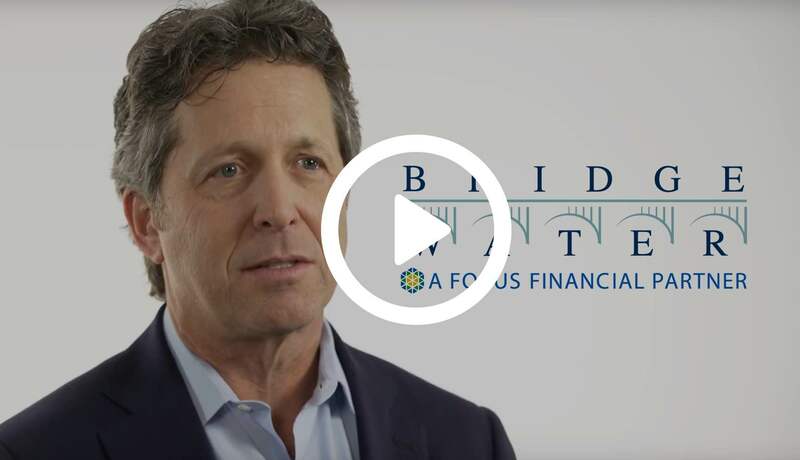 You won’t find one-size-fits-most solutions at Bridgewater. We craft plans and strategies that are as unique as the high net worth individuals and families we create them for. We know you by name and take the time to find out what makes you tick and what you most value. We’ve got your (financial) back. 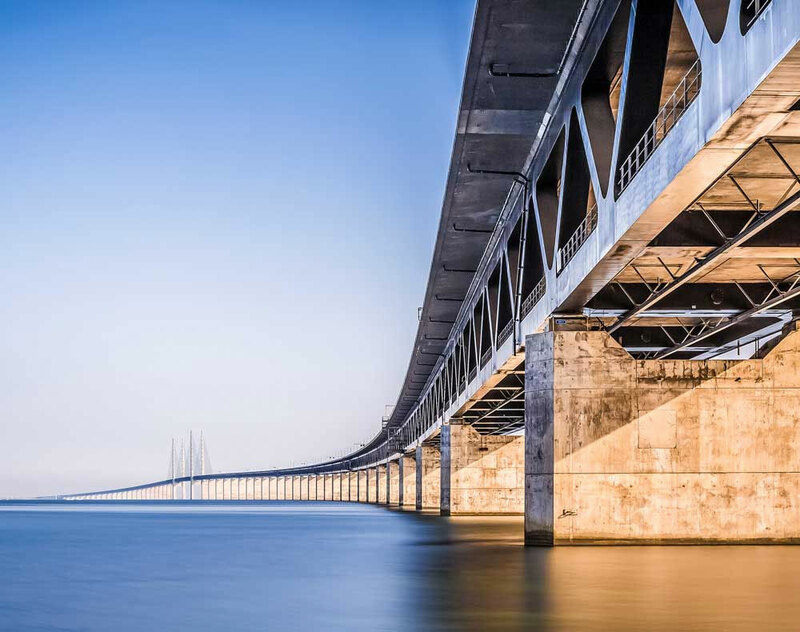 We create customized basic to comprehensive plans and strategies, including one, two or all three of our teams: investment advisory, outsourced CFO and tax advisory. We partner with institutions of many sizes, from startups to midsized businesses to nonprofits. We handle the finances, leaving you to do what you do best. Stephen Schuler, Nina Mitchell and Wayne Zussman. 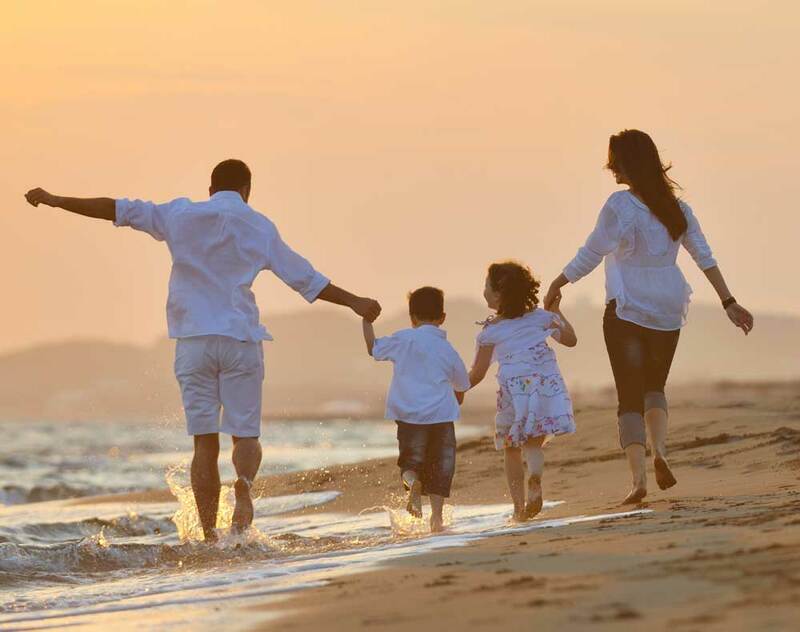 A full suite of services to create a secure and sound financial future for you and your family. Integrated with tax and investment teams for comprehensive solutions. Our extensive financial platform is backed by integrity and a strong ethical compass. We offer the personal attention of a boutique with the capacity of an institutional firm. Offering planning, preparation, advice and representation, we account for all tax requirements to maximize outcomes for your optimal financial health. Basic to comprehensive customized strategies for institutions and businesses of all sizes. From bookkeeping and accounting to outsourced CFO capabilities. From bookkeeping and accounting to comprehensive outsourced personal CFO services, we fill whatever gaps you have in your financial ecosystem. What are the most important tax changes for individual taxpayers? We have the answers to your burning tax questions. Your long-term financial success will not happen by accident or on its own. Here's how to create your action plan. When women allow others to control their finances, they give away control of their lives. Here's how to stay in control. 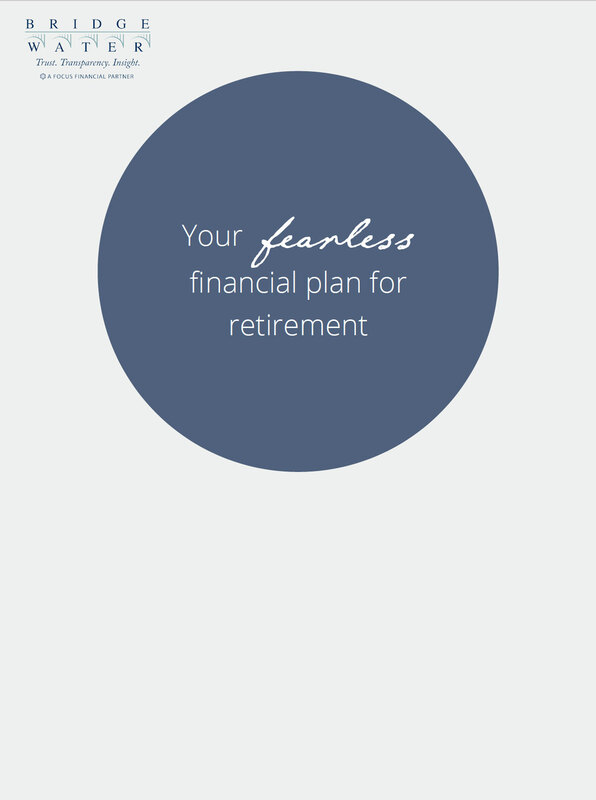 Download our comprehensive guide to your Fearless Financial Plan for Retirement. 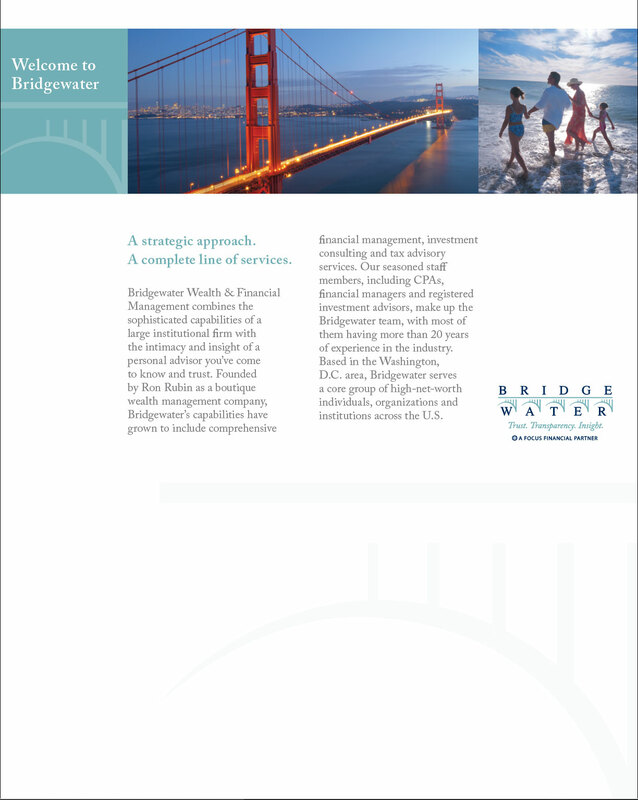 Download our brochure for a comprehensive guide to Bridgewater Wealth & Financial Management. © 2015 Copyright, Bridgewater Wealth Management. All rights reserved.